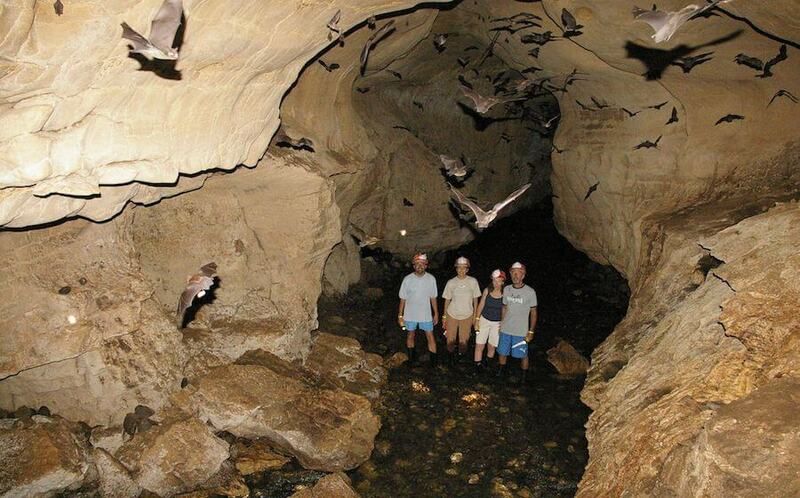 The Venado Caves contain con gurations over 6 million-years-old and are home to waterfalls, numerous stalactites and stalagmites, and exotic fauna like sh, insects, spiders, and bats! This tour kicks o from Tico Lingo at 6:00am. Once in the mountains, we will stop for a typical Costa Rican breakfast. The restaurant we stop at is home to a butterfly garden, a beautiful flower garden, and many trails students can use to explore the grounds. 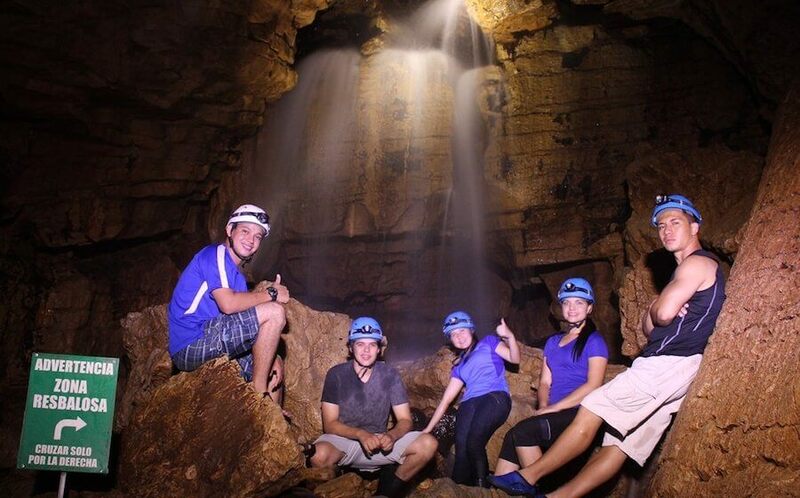 We will arrive at the caves around 10:00am and will be prepped with a safety talk and given all the necessary equipment for the adventure. 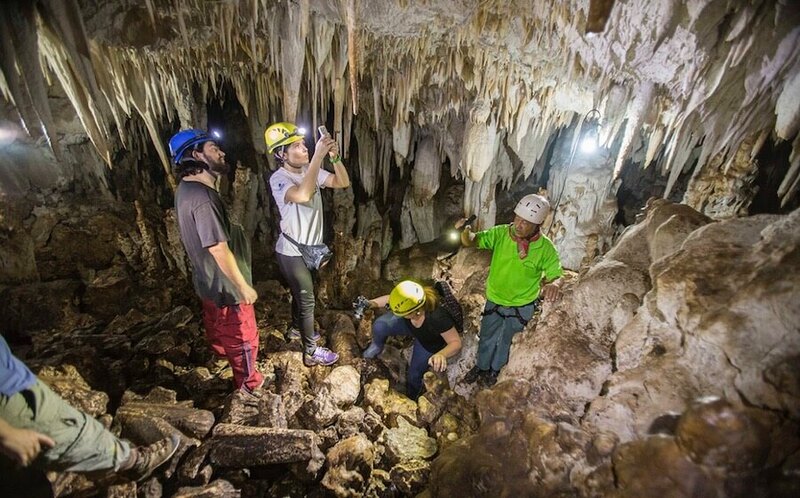 With a certified bilingual guide, we will begin our 2-hour hike through the caves to explore and learn about this beautiful subterranean world. We will wade through waist-high water and squeeze through narrow passages as we navigate the complex network of 12 cave systems. Along the way, we will be able to spot fascinating rock formations and many species that have made this underground labyrinth their home. After the tour, we will have the opportunity to shower, change, and eat lunch. We’ll be back in the van around 4:00pm to head back to Heredia. With occasional stops along the way for souvenirs and views of the countryside, we should be back in Heredia no later than 8:00pm.